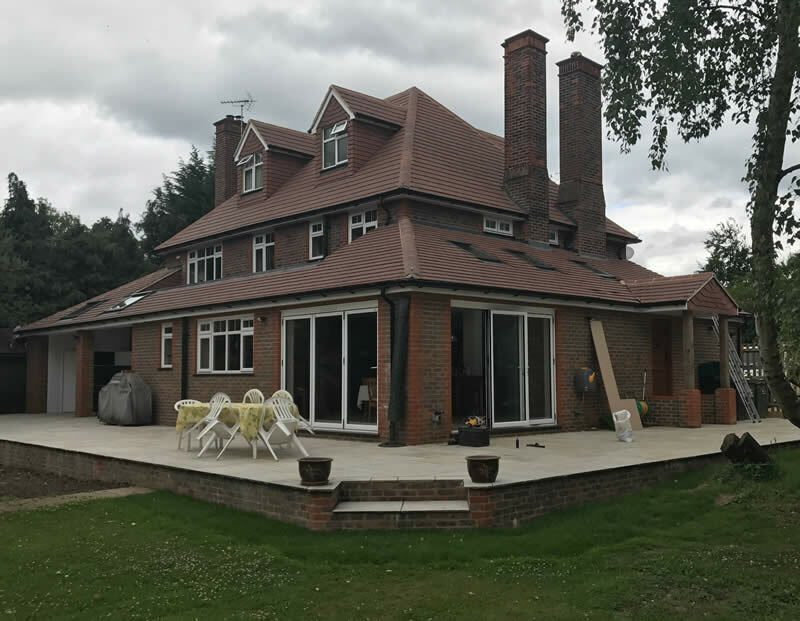 At Hogs Back Builders are property refurbishment and home improvements experts and are proud to be able to deliver this service this to clients across Surrey and Hampshire. 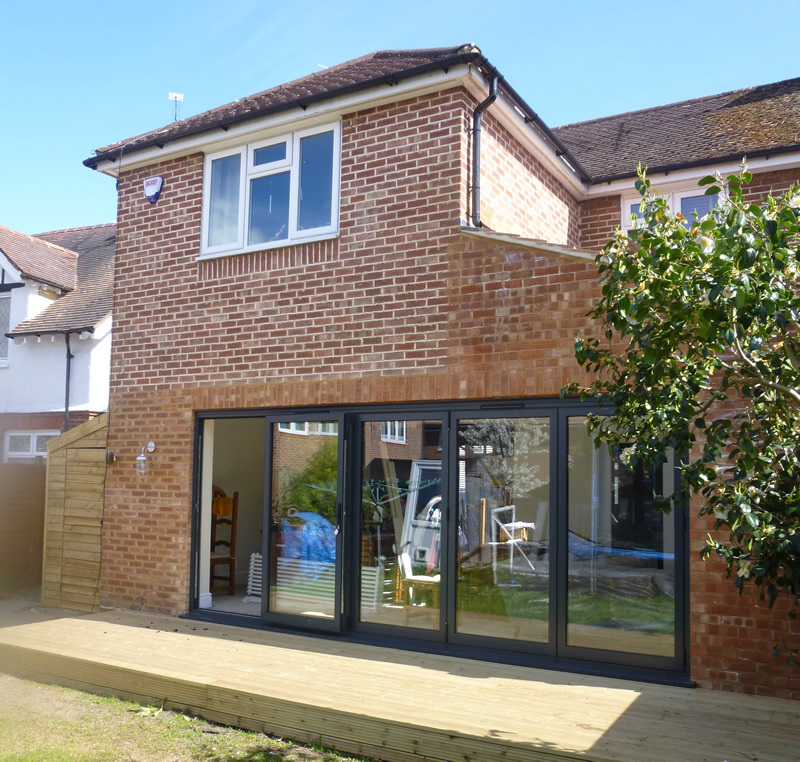 Homeowners are recommended to choose a company who specialises in high-quality renovations, Hogs Back Builders being one of them. 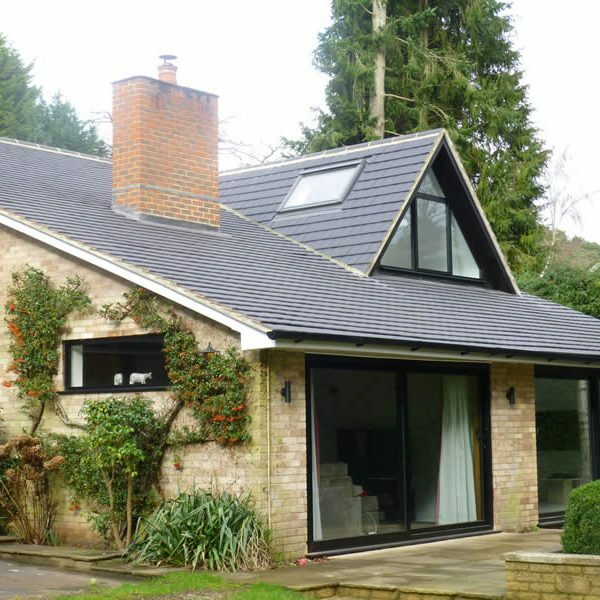 If your property in Surrey or Hampshire has started to show signs of damage, maybe some wear and tear now could be the time to look at refurbishing the property. 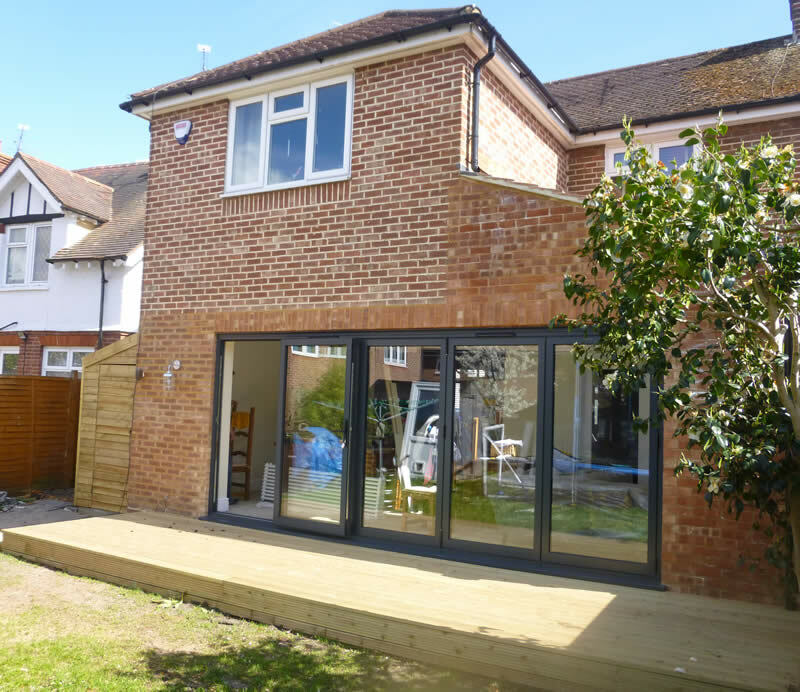 Additionally, many older houses can look tired but with a total refurbishment solution from Hogs Back Builders, you can put that sparkle back into them and really increase the value of the property. 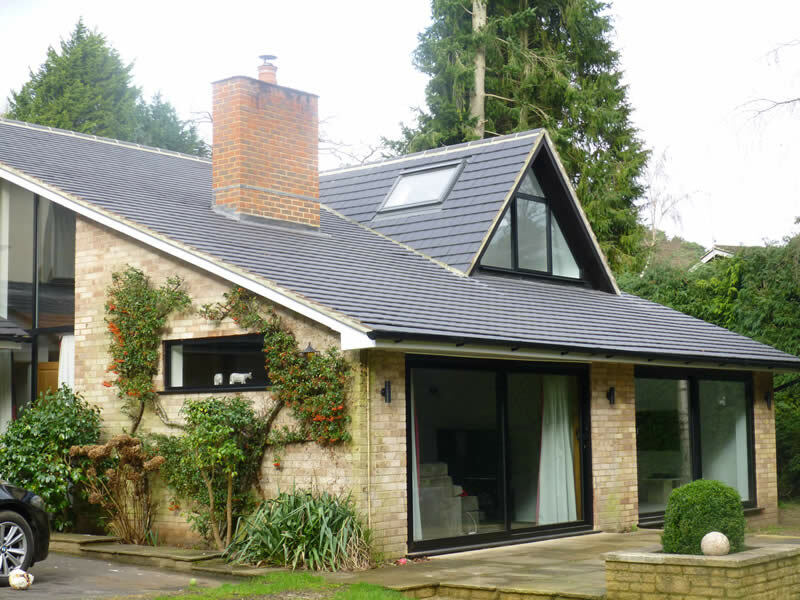 With a total property refurbishment, you can really put your mark on a property and create the house you have always wanted to live in. 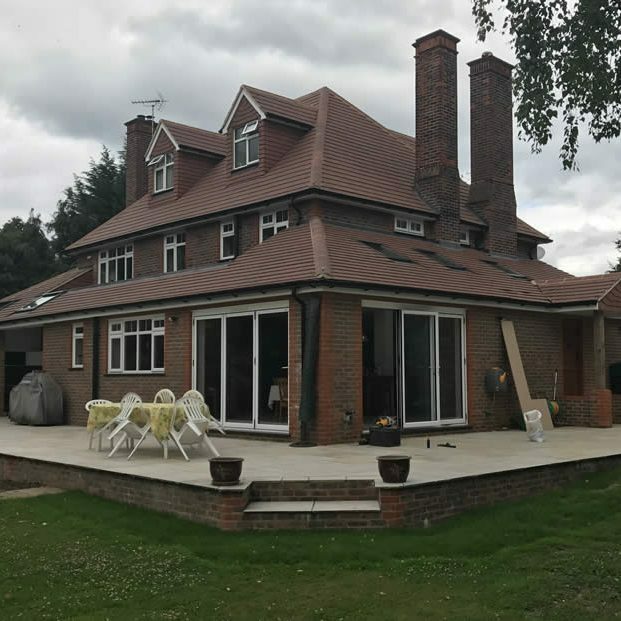 Hogs Back Builders have the practical knowledge and management skills to pull all the different elements into the build, so you get a very consistent and high-quality finish throughout. 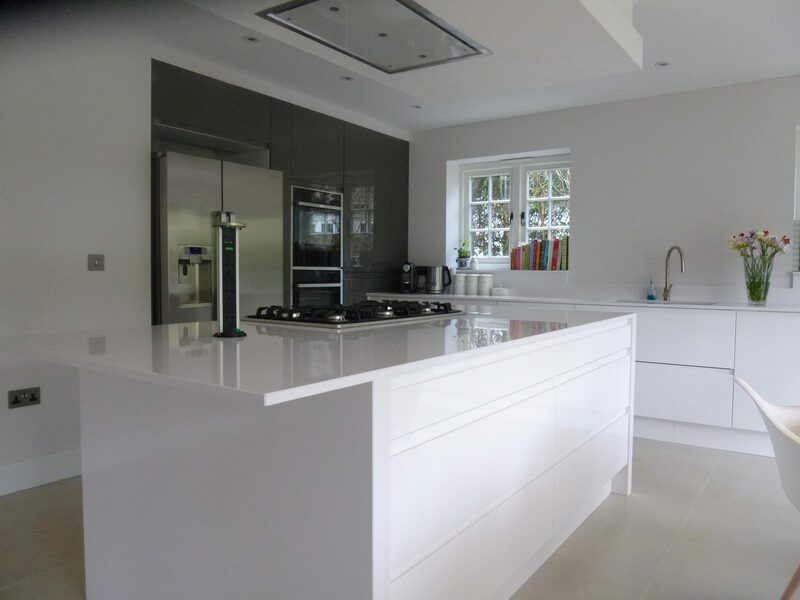 The team work closely with all our clients in order to achieve complete customer satisfaction. 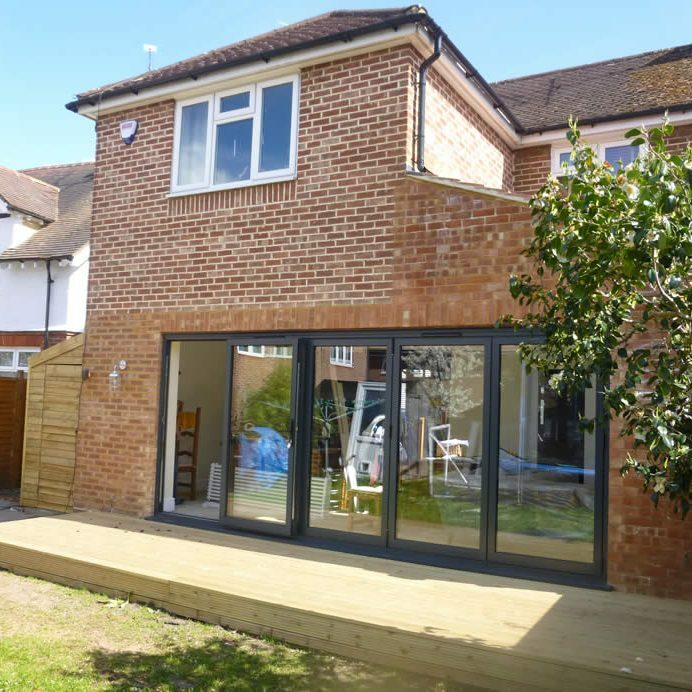 Whether you are looking to renovate or restore your home in Surrey or Hampshire choosing Hogs Back Builders as a trusted construction company guarantees a smooth process from start to completion. 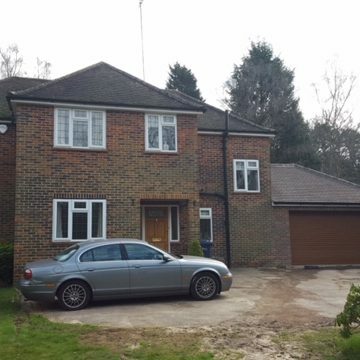 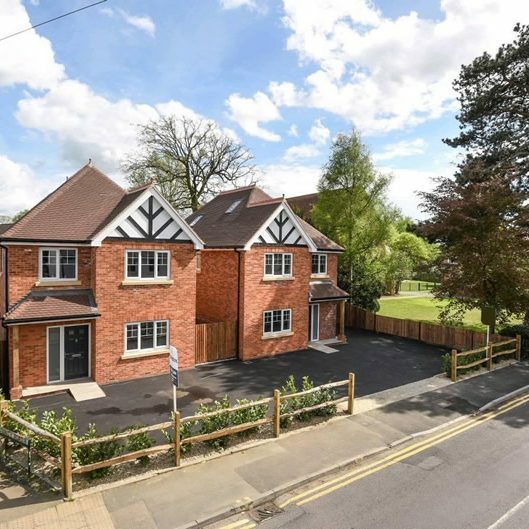 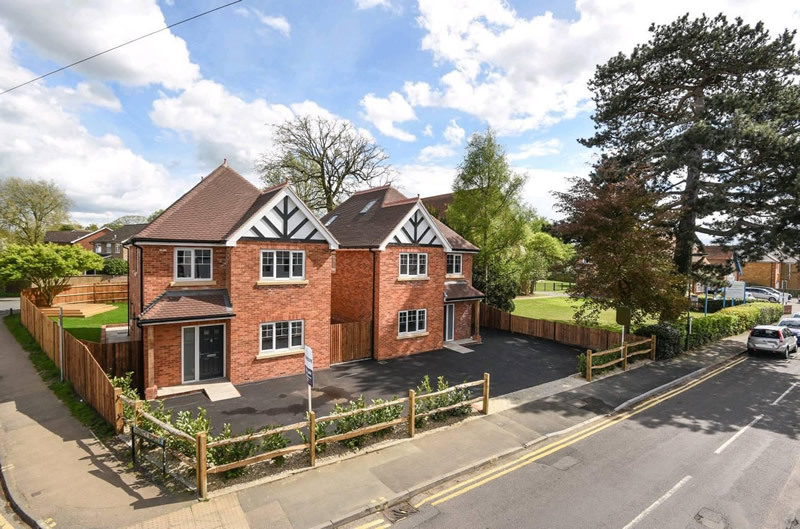 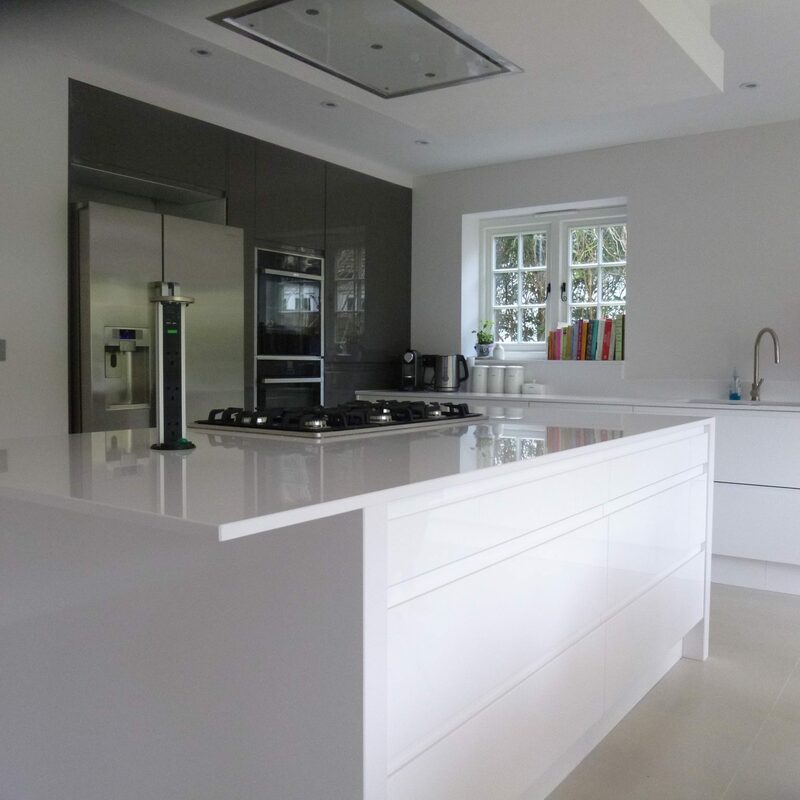 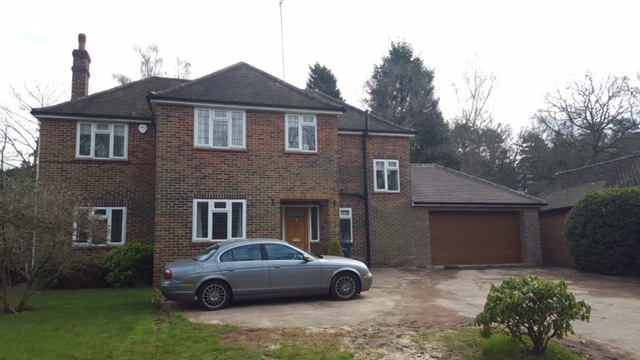 We have many years of professional construction and property refurbishment experience in both residential and commercial properties throughout Surrey and Hampshire.